A new Angry Birds game is available from Rovio today, titled Angry Birds Stella. The game, much like all past AB titles, has you smashing through Piggies and their weak defenses in an attempt to protect your home from the Bad Princess. 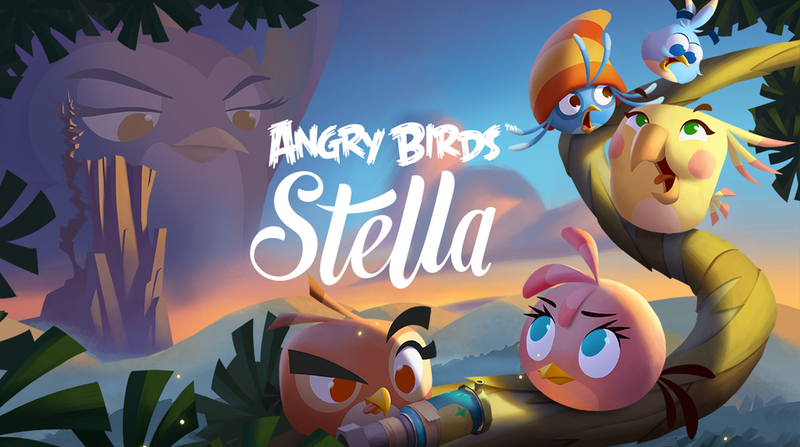 In this title, Stella (the main bird character) and her team of misfit birds harness a ton of new super powers, all of which must be mastered in order to beat the game and its 120+ levels. Angry Birds Stella is free to download, but naturally, there are plenty of IAPs to choose from. If you end up playing the game, feel free to let us know what you think of it in the comments section below.